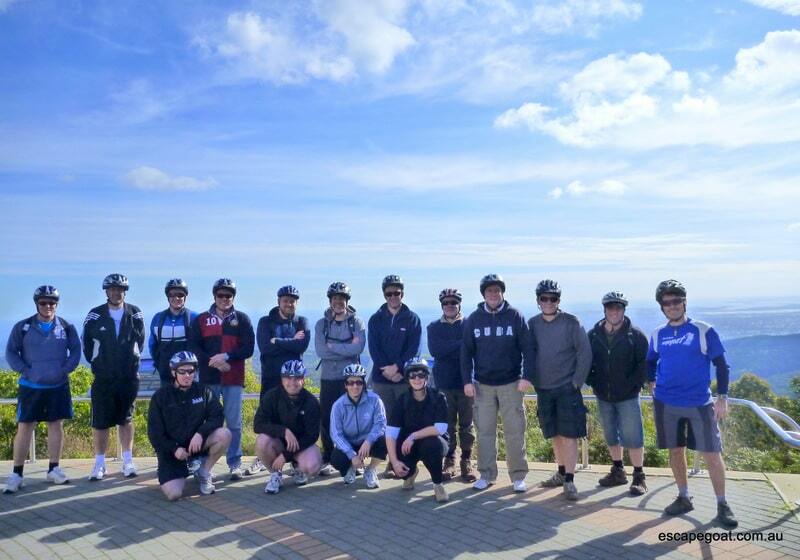 Want to do something totally different for your next corporate or social group day out? 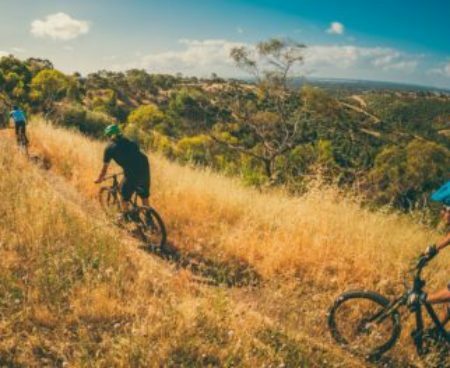 At Escapegoat, we are keen to help with any special events group events or team days you want to organise- as long as they involve mountain biking. 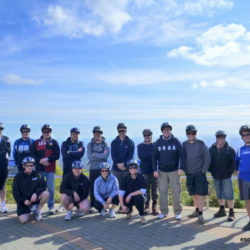 We can accommodated groups of up to 20 riders pretty simply, with additional numbers possible, depending on the activity. 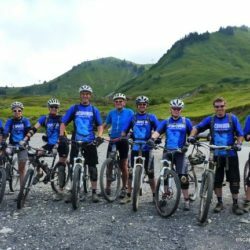 We can provide transport, bikes, guiding, instruction, catering and more- just tell us what you need and we will sort it out! 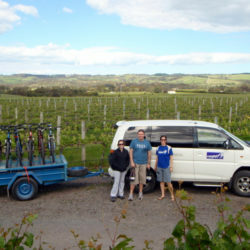 Just give us a call on 0422 916289 or email us at info@escapegoat.com.au. 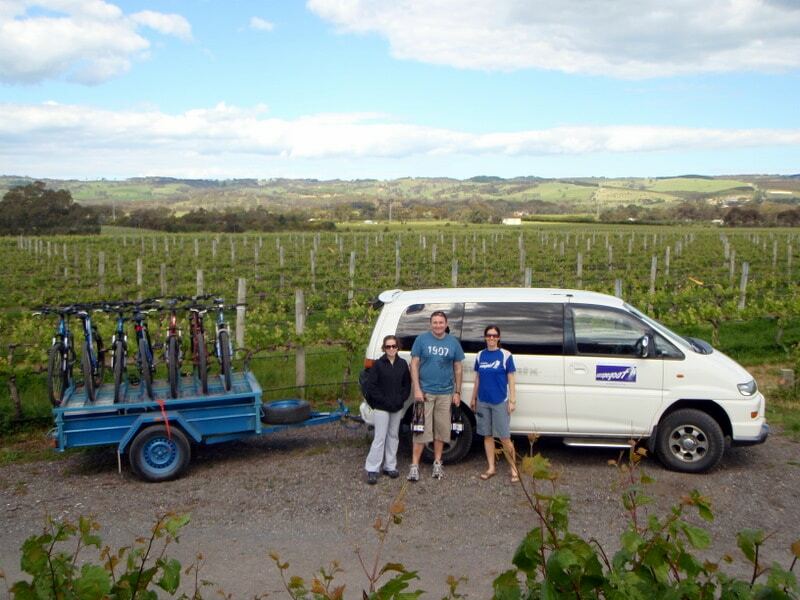 What an awesome idea for a group – jump in the van and do a bike-and-wine day with the team from Escapegoat- full vehicle support can be provided too! 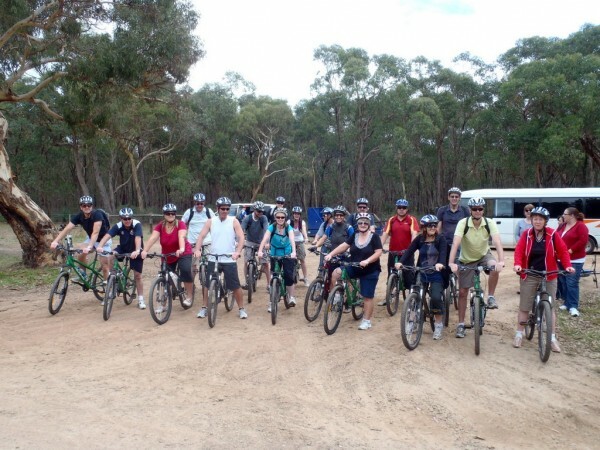 Try out our most popular tour with your group- an awesome half day tour with morning tea. 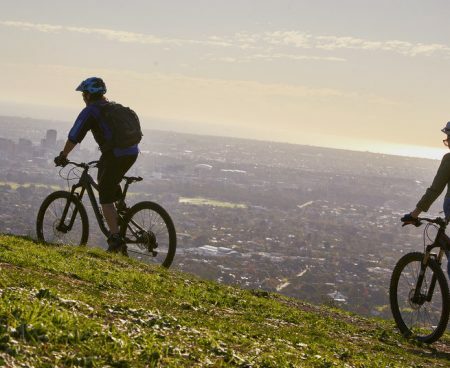 It’s downhill all the way, so varied fitness levels and abilities can be accommodated. A visit to Cleland Wildlife Park is optional. 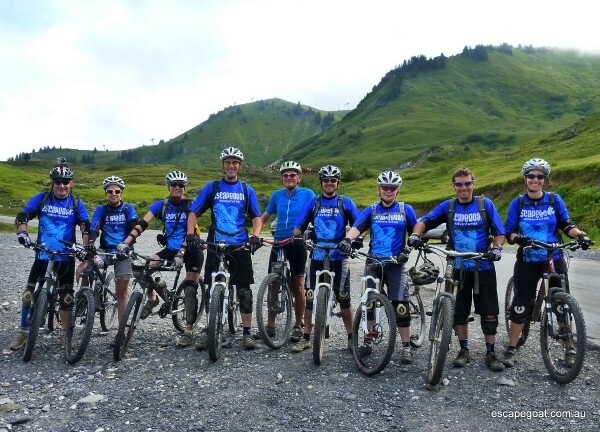 Fancy some skills training or more technical riding with a group of mates? Yeap, drop us a line and we can sort it out! 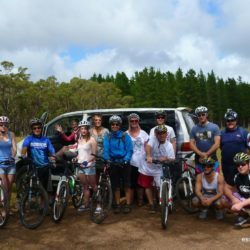 Have a day of team events and challenges, including bike challenges and skills training, a ride around the forest, and an orienteering challenge in teams. 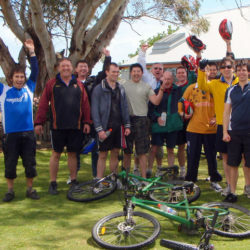 Lunch, drinks and bikes for up to 20 can be arranged. 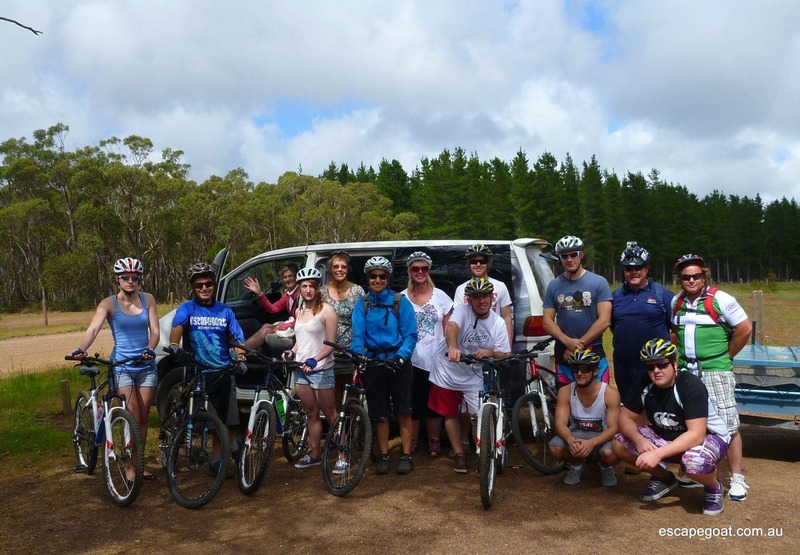 We have the best MTB shuttle van and trailer in SA and have a couple of comfortable van options which can easily take a decent-sized group, and bikes. 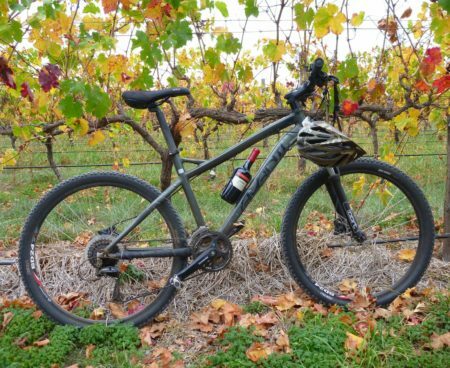 Need a lift to Blinman to ride the Mawson? 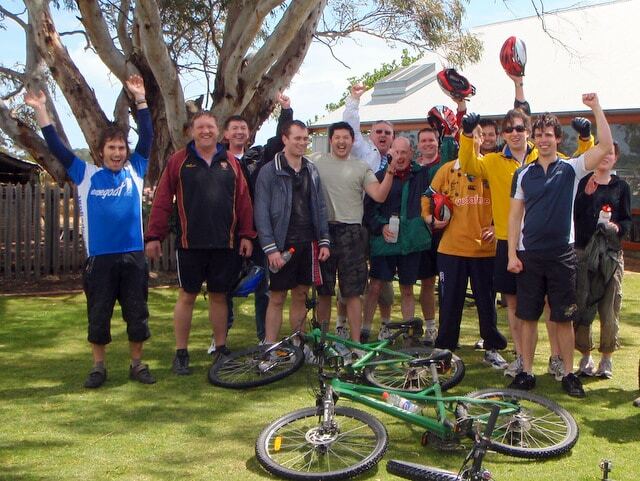 Or just a day of uplifts with a group of mates? Yes, we can help. 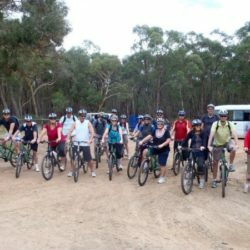 Groups of 8-18 can easily be organised.